We know talent when we see it – and River’s commitment to recruiting and developing the best raw talent in the industry has been recognised with an impressive four shortlisted nominations for the prestigious PPA Rising Stars Awards 2016. The PPA Rising Stars Awards 2016 celebrate the next generation in magazine and business media. 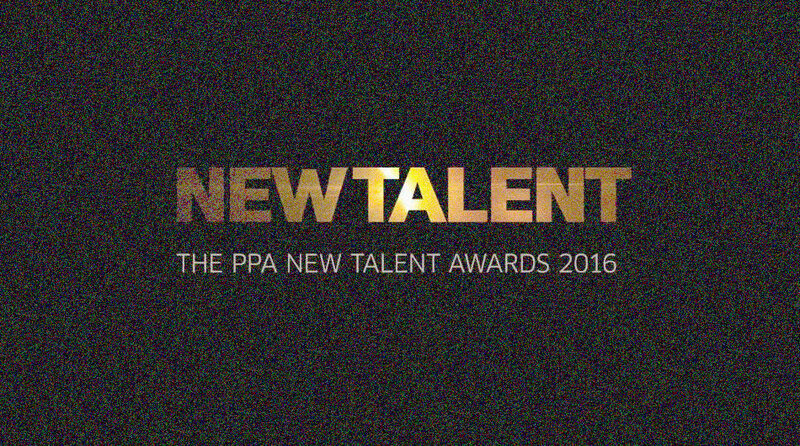 The winners will be announced at a black-tie ceremony held on 9th March 2016 – #PPANewTalent. The Healthy and Healthy for Men team members feature strongly, with Hannah Emerson, Deputy Sales Manager, shortlisted for New Rising Sales Star, and Healthy and Healthy for Men’s Francesca Specter shortlisted in the Most Promising Student of the Year – Postgraduate category. Healthy – eight issues a year – and Healthy for Men – six issues a year – are published for Holland & Barrett International. In December 2014, Healthy was also launched on the newsstand, where it continues a strong market performance. On The Co-operative Food magazine, Editorial Assistant Kitty Aldis is shortlisted for Best Graduate/Intern of the Year. Co-operative Food is a bi-monthly print and digital magazine targeted at Co-op Food’s convenience shoppers, with content extending to YouTube, social channels, radio broadcasts and website. And PRO Hair & Beauty’s Editorial Assistant, Fiona Ward, is in the running for New Consumer Specialist/Customer Journalist of the Year. PRO Hair & Beauty is the in-store magazine for Sally/Salon Services, available to trade-card holders only, and published bi-monthly. ‘I’m delighted to be able to celebrate the hard work, clever minds and dedicated approach of River employees across the agency,’ says Nicola Murphy, Chief Executive Officer. ‘We’re committed to developing talent – and it shows! For more information on River, please contact Nicola Murphy, Chief Executive Officer, on 020 7420 7000 or email nmurphy@therivergroup.co.uk.